Zone Aviation maintains the highest quality rental fleet in the area. 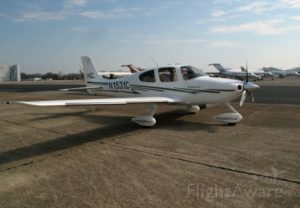 We have a large number of aircraft available for every pilot and every budget. 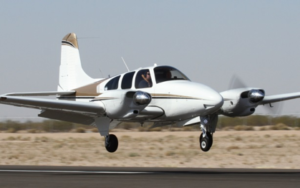 Whether you're looking for a Beechcraft, Cessna, or something a little bigger, we've got you covered. A true 4 seat aircraft with the latest in safety, avionics and comfort. 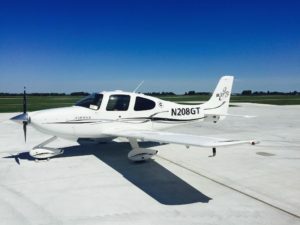 An 84 Gallon fuel capacity and cruise speed of 170KIAS, the SR-22 has a huge range and will get you to your destination quickly. Modern flying with Weather, Traffic, Autopilot and a lot more to make your flights safe and comfortable. 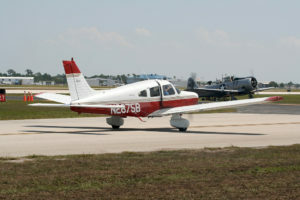 Twin engine flying with 5 seats. Enjoy your business trips even more by getting to them with less hassle than commercial. Skip the long lines with this great flyer. 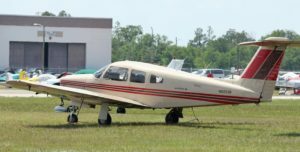 Great plane to get your multi engine certification. Classic low wing flying on well maintained consistent aircraft. 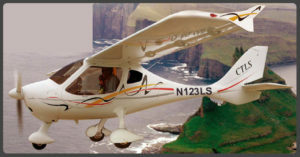 Great, affordable plane to earn your private pilot certificate or embark on some site seeing. Great family flyer with over 1100 lbs of useful load. Take the family out on a trip.